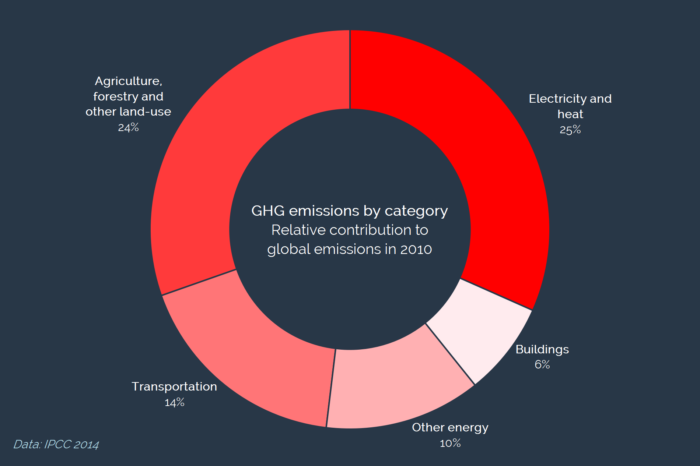 There are good reasons to calculate our carbon budget. 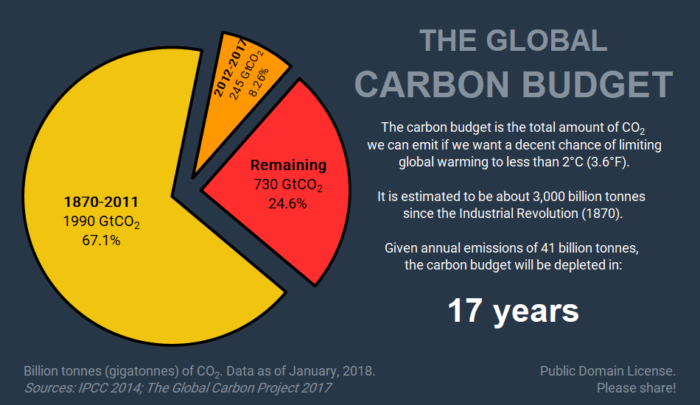 The carbon pie shows how much CO2 we’ve got to play with, how much we’ve used and how fast we’re using it. 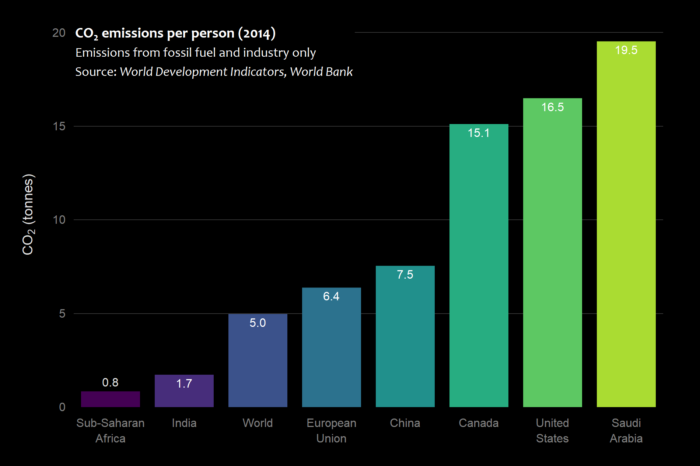 This isn’t a license to pollute, but a warning about how much we have already polluted. 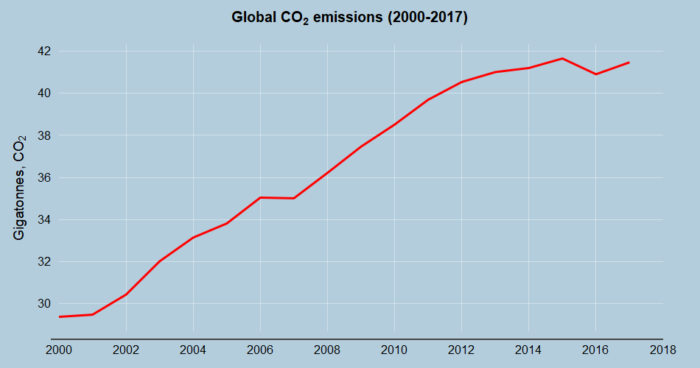 As long as we didn’t precisely know how much carbon we could emit, it was easier for those with responsibility to run away from it or push it ahead of them. 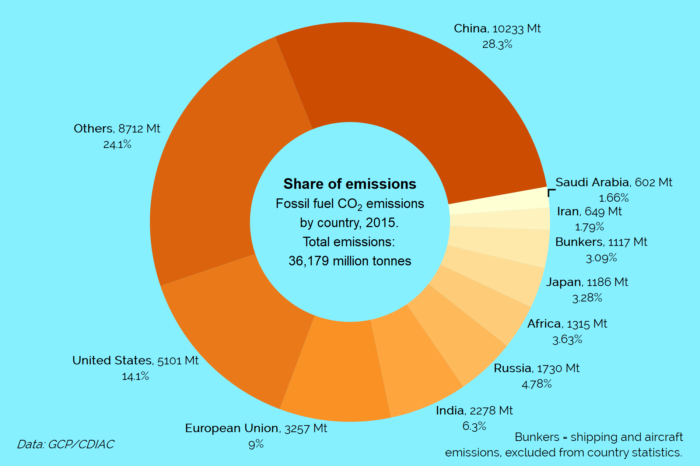 The carbon pie should be a visceral reminder of how urgent the problem has become and it should compel governments to reflect on what they all need to do to avoid overshooting. 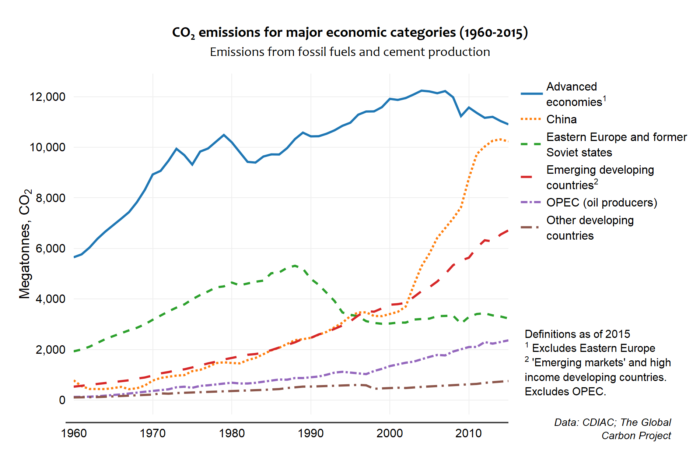 The small remaining carbon space no longer allows anyone to continue with business-as-usual.